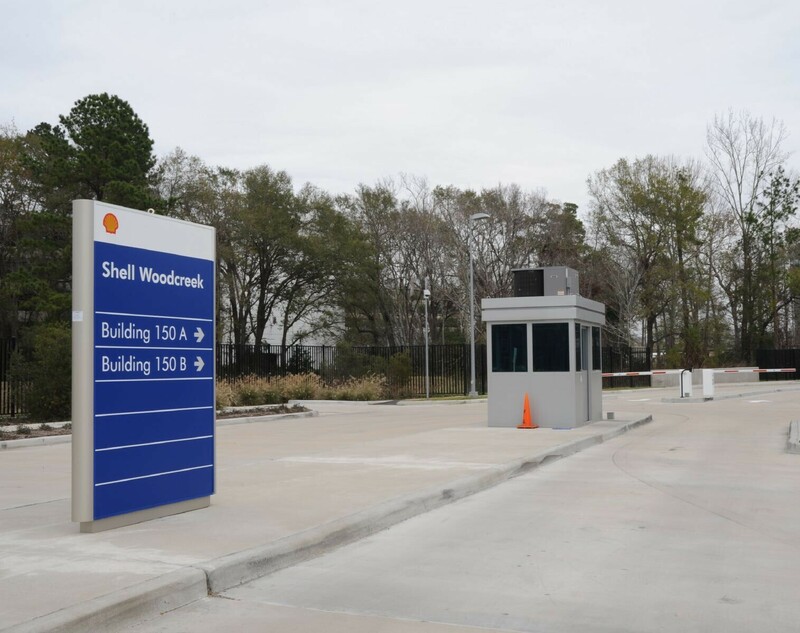 Located next door to the headquarters of ConocoPhillips, on the I-10 Energy Corridor, Shell's Woodcreek Complex is one of Shell's principal engineering, design, and administrative centers in the United States. 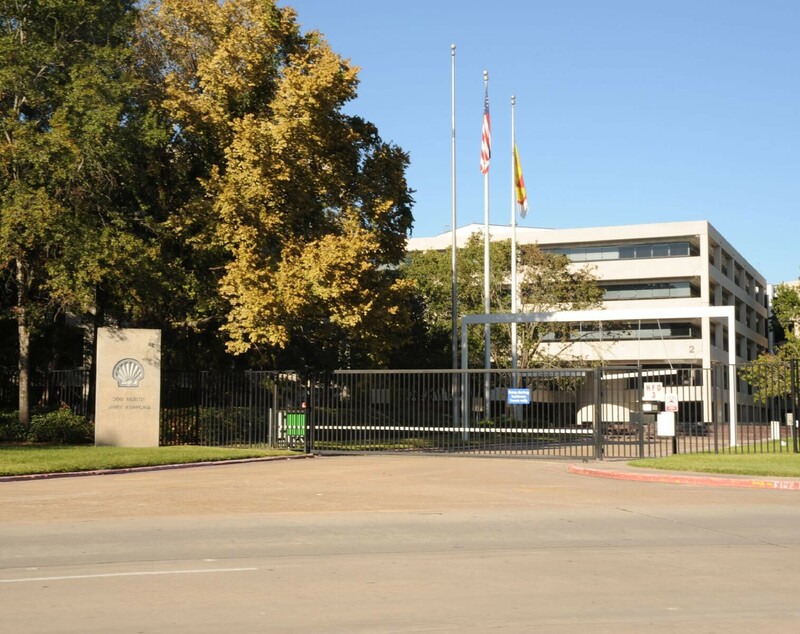 The Shell Oil Company is part of Royal Dutch Shell, based in the Netherlands, the second largest oil company in the world. Shell is a major developer in the deep waters of the Gulf of Mexico. It also owns four refineries in the USA, including the 1,500 acre Deer Park complex east of Houston (one of the largest petrochemical plants in the nation), and, with its partner the Saudi Refining Company, the Motiva Enterprises refinery in Port Arthur, Texas (also one of the largest in the nation).